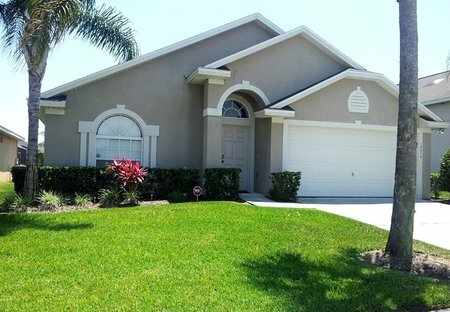 Rent villas and houses in Glenbrook, Florida with private pools. Superb villa with private swimming pool and spa. Located in the popular Glenbrook Resort, with its excellent clubhouse, only four miles from Disneyworld. Close to all amenities. Executive villa with pool and spa, all bedrooms have TV/DVD/cable. On-site clubhouse with fantastic swimming pool, gym, and concierge. Amenities close by, near all attractions, yet quiet. 4 bedroom villa with pool/spa and extended sun deck. Located in Glenbrook resort, only 6 miles from Disney World.